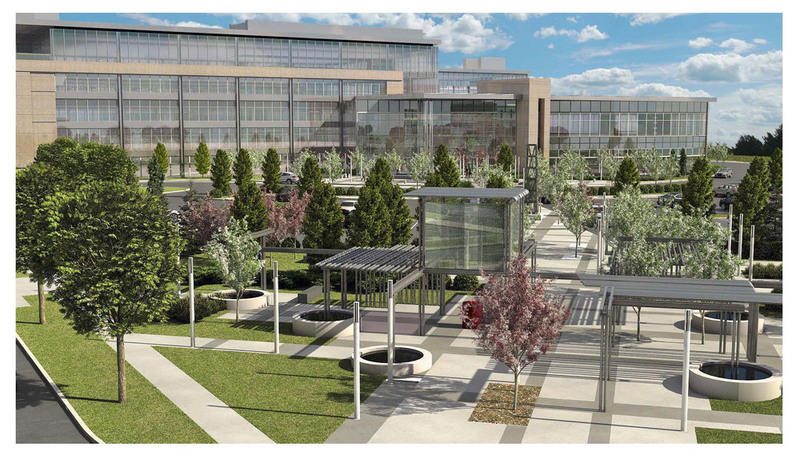 HOUSTON, TEXAS , – PDR is pleased to announce its role as Campus Program Architect and Workplace Design Architect on the design/development team of Imperial Oil’s new headquarters in Calgary, Alberta, Canada. The complex will be located on the southeast side of Calgary at Quarry Park, a mixed-use community developed by Remington Corporation. 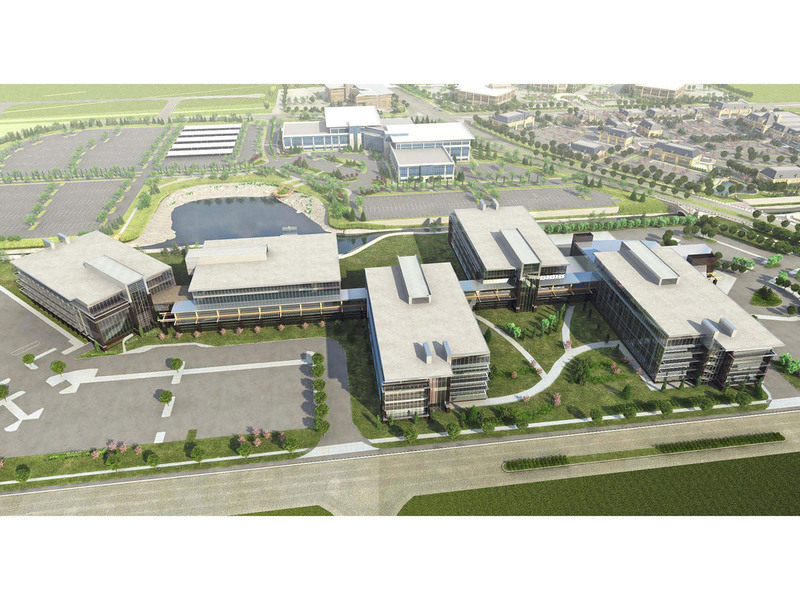 The new campus is being planned to accommodate 3,000 employees with multiple low-rise office buildings, underground parking, employee dining, wellness centre, and centralized conference centre. “Imperial Oil is investing in a new facility that will provide a flexible platform for the dynamic changing nature of work, and to provide a healthy inspiring work environment for our employees” stated Paul Masschelin, Imperial Oil senior vice-president of finance and administration. As the Program Architect, PDR has worked collaboratively with Imperial Oil to define the qualitative and quantitative requirements for their new headquarters. The work focuses on balancing eight key attributes of performance: Collaboration, Efficiency, Safety, Security, Mobility, Modularity, Sustainability and Pride. “The foundation starts from understanding the people, the culture, the vision for organizational change, and how to promote new ways of working together” said Joanne Taylor, Principal, PDR. As the Workplace Design Architect, PDR is collaborating with a team of architects, engineers, and construction advisors to create a new high-performance work environment that truly starts from the Inside Out. 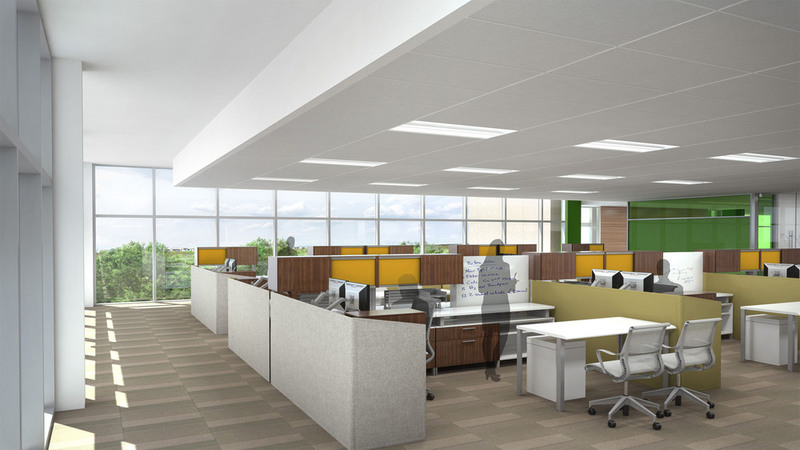 PDR is a pioneering workplace design firm. With over three decades of expertise in corporate interiors, PDR is an authority on creating efficient, flexible spaces for collaboration, concentration and productivity. PDR offers services in Interior Architecture, Strategic Workplace Consulting, and Project Programming to help evolve your workplace into a valuable asset. Working with Fortune 100 companies around the globe, PDR has created high performance work environments for organizations that recognize that the workplace is a key strategic asset in promoting the effective integration of talent, process, and technology. For more information, contact Drew Patton 713.739.9050 or visit pdrcorp.com.